Corrupt judge, Charlie LaSata, rejected Rev. 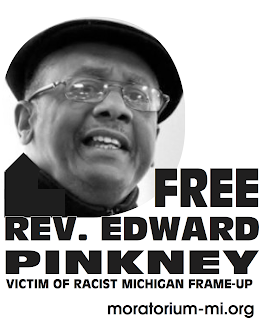 Edward Pinkney's appeal without even a shred of evidence. 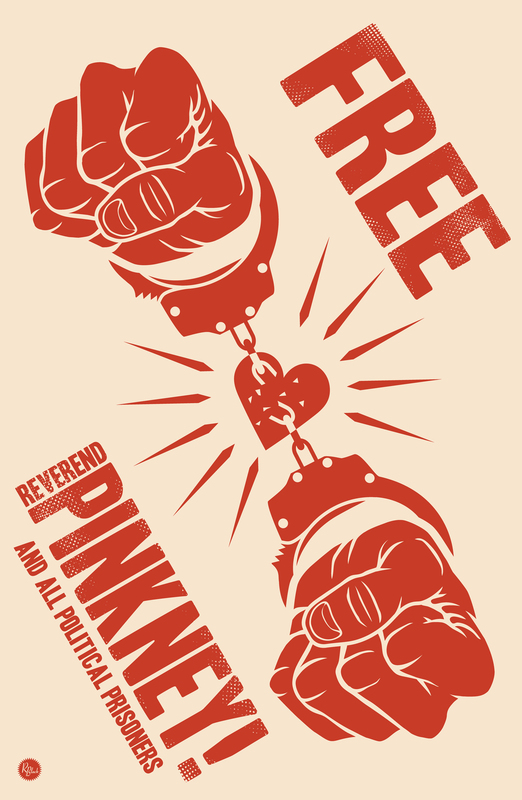 He denied Pinkney's motion to quash the June 5, 2014 bind-over. than the ink that was used to write original dates next to the signatures. who did it or when it was done. say who altered the petitions. There are no admissions or confessions. There are no witnesses to any alterations. In the first of the two court hearings this summer, prosecutor Sepic subpeonaed approximately 12 petition signers. He wanted to find evidence that Pinkney altered the dates of their signatures. Each one of them told Sepic that they had written the incorrect date, realized it, and simply crossed out the date and wrote the correct one on the petition. Sepic still maintains that Pinkney changed the dates. As part of the Berrien County machine, he's doing what's expected. Prosecutor Mike Sepic has no evidence.